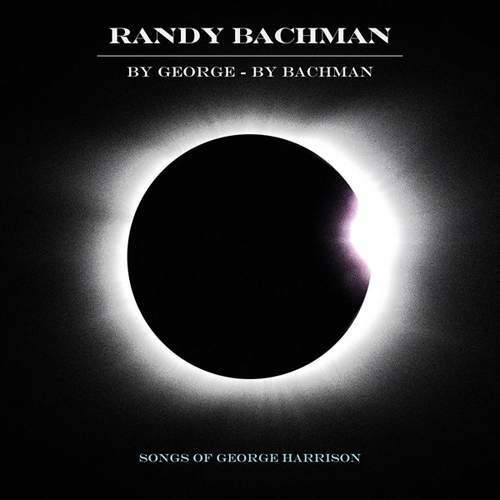 Given his genius, it’s fairly surprising that George Harrison‘s songs are relatively rarely covered by other artists, and Randy Bachman would be one of the first to concur. 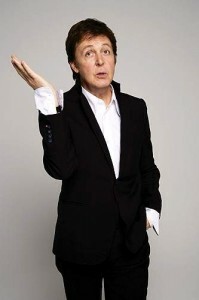 It’s equally surprising, though, given the heavy slant of THE GUESS WHO and BACHMAN-TURNER OVERDRIVE founding member’s oeuvre, that the Canadian rocker dedicates an entire album to The Quiet Beatle. Out on March 2nd, “By George – By Bachman” focuses on the tracks Harrison composed for The Fab Four, but also includes his solo composition and a number he co-wrote with TRAVELING WILBURYS, while bits and pieces of his other songs are strewn across the record.